A little touch of all things sweet, French Kiss coffee has a wonderful white chocolate base topped with sweet caramel and butterscotch. This delicate, delectable brew is equally delicious hot and cold. 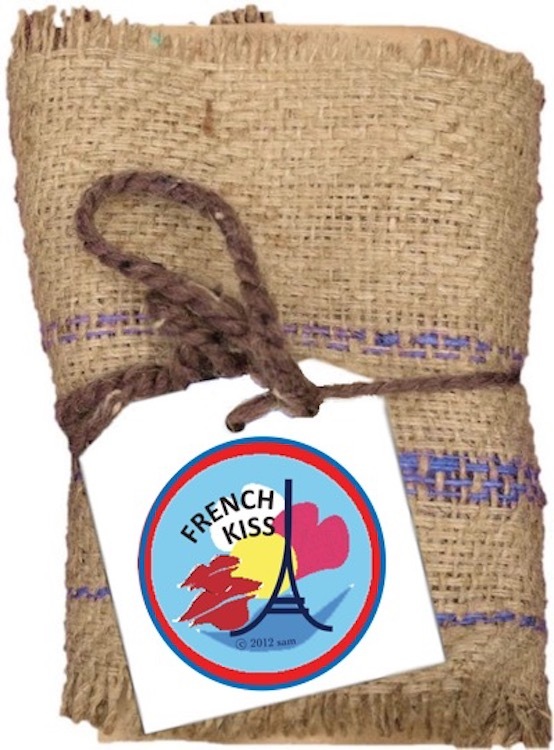 We suggest drinking French Kiss coffee with a spoonful of sugar or drizzle of caramel and milk.